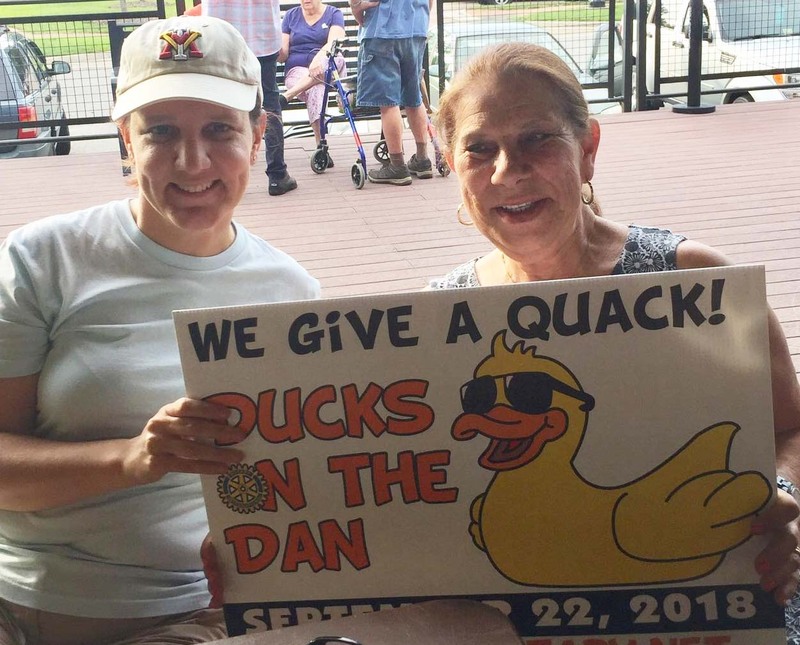 The Danville Riverview Rotary Club will host is annual Ducks on the Dan race on September 22, 2018 at 10 a.m. The race is from the MLK Bridge to the Crossing at the Dan Pedestrian Bridge. Tickets are 1 for $5 or 5 for $20 and proceeds benefit The Danville Art Trail, Dictionaries for 3rd graders, and Riverview Rotary International endeavors. Prizes are 1st place, $500, 2nd place, $300, and 3rd place, $200. Get your tickets from Danville Riverview Rotary members or online here.